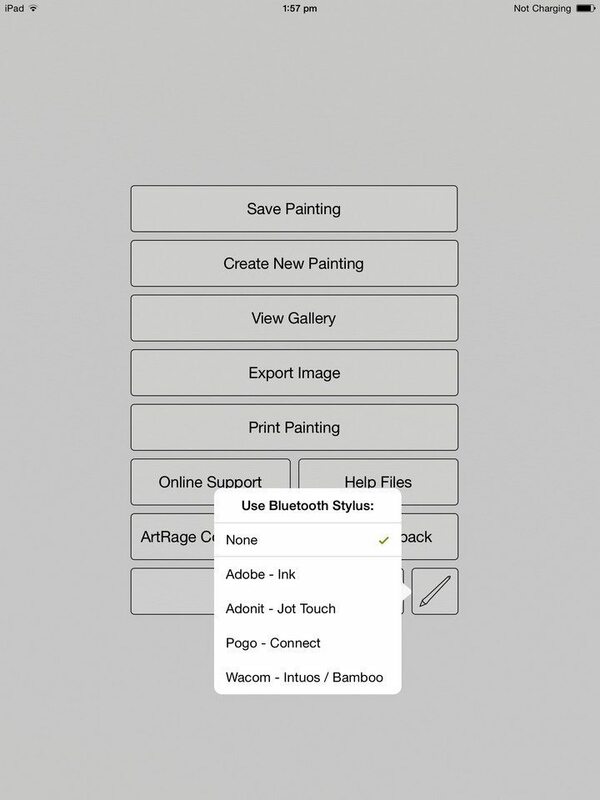 ArtRage for iOS 2.0 and later includes upgraded, fully integrated stylus support for all major, current, iPad Bluetooth styluses with pressure sensitivity. 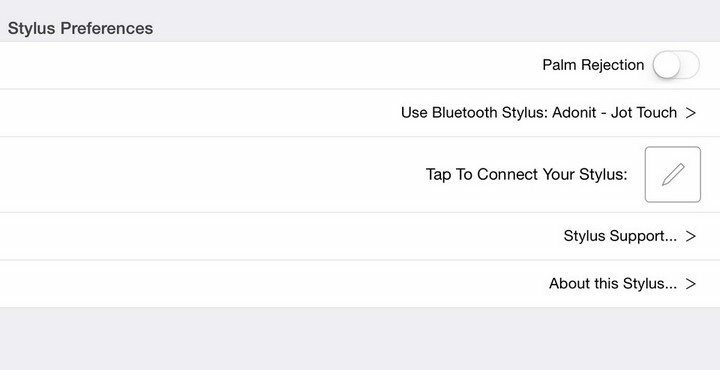 To connect your stylus, just open the main menu and tap the stylus button to choose your model. 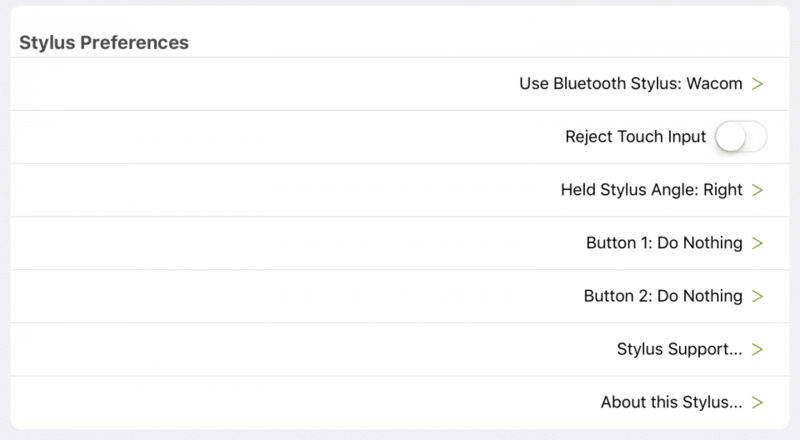 To change any settings, or to disconnect your stylus (or if you choose a stylus by accident! 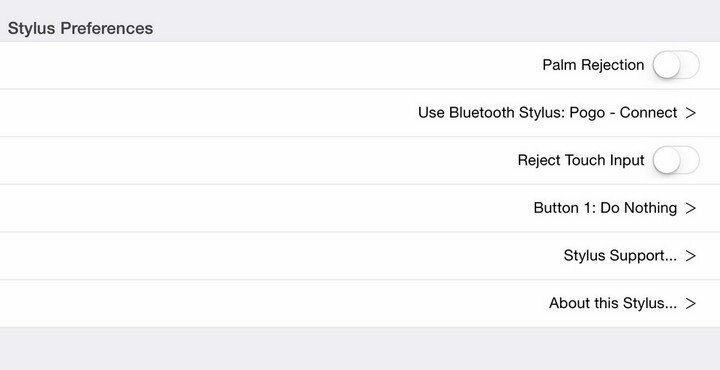 ), go into Preferences and scroll down the bottom to Stylus Preferences. 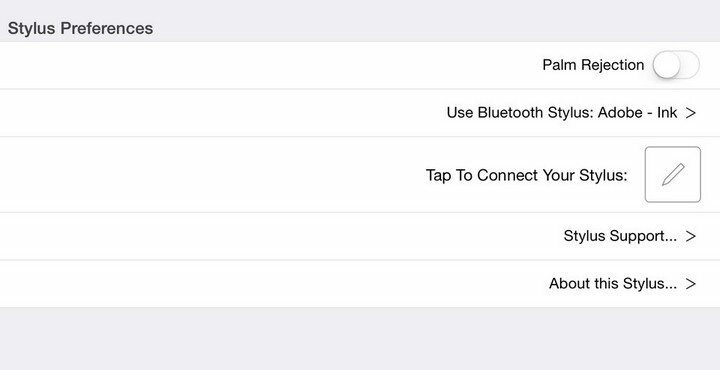 ArtRage fully supports Apple’s official iPad stylus, which is fully integrated into iOS and doesn’t rely on a Bluetooth connection. You can use this stylus to draw with both pressure and tilt in ArtRage for the most realistic drawing experience of any iPad stylus (note: This stylus is only compatible with the iPad Pro). The Ink and Slide features a beautifully designed stylus and accompanying ‘ruler’, aimed at the more serious graphic design end of the scale. It’s comfortable, and looks pretty impressive. It includes Creative Cloud file support, a fine point nib, palm rejection, and personalizable light colors. 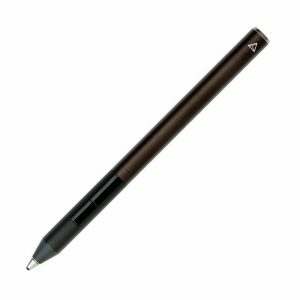 A decent all-round stylus with a fine point nib, palm rejection, Creative Cloud file support, and compatibility with a wide range of devices. Support for the newer Adonit Pixel was added in version 2.1.10 and later. The Pixel has better precision than the older Jot Touch and works on the iPad Pro. 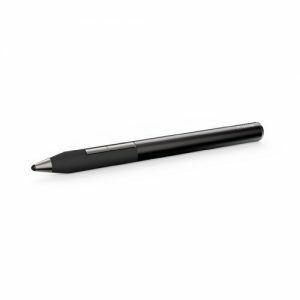 The Pogo Connect 2 is a solid stylus with fast tracking, ‘all angles’ detection (so you don’t need to hold the stylus at a specific angle), location tracking for when it wanders off (styluses are very easy to lose! ), a programmable button and palm rejection. 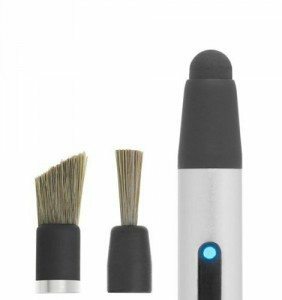 It’s also the only stylus to come with a range of interchangeable rubber and brush-based nibs, including a realistic brush tip designed by the company behind the very popular, but non-pressure sensitive, Sensu brush stylus. It’s the only stylish that isn’t rechargeable, requiring an AAA battery instead and doesn’t include a fine point nib (yet). Wacom’s styluses tend to be ergonomically designed and lightweight, and come from a large company with a history of support and good stylus design on the desktop. Both the Bamboo Fineline and the Intuos Creative include fine point nibs, programmable buttons and palm rejection. These styluses do not currently support the iPad Air 2. 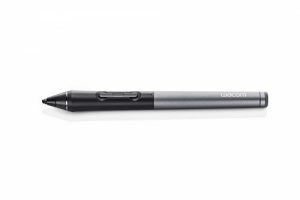 The Wacom Bamboo Fineline 2 is an entry level stylus suitable for general use and casual drawing, with lower sensitivity and a single button. It features low lag and precise mark making, and is generally recommended for note taking. 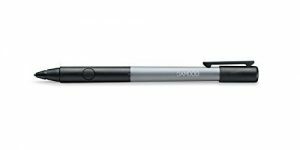 Wacom’s more serious stylus for artists, the Intuos Creative features a full range of pressure levels and two programmable buttons, and better ergonomic design for comfort with long term use. We don’t support pressure sensitivity in the Pencil 53 stylus. We did experiment with implementing support for the Pencil 53 during development but found that the method used for generating pressure results didn’t feel right when using ArtRage, the tilt functionality they use to simulate pressure values interfered with natural strokes during painting and we will be using tilt for other natural properties of the paint tool for the Apple Pencil. You can use the Pencil 53 as a stylus with ArtRage without connecting it, but it won’t have an active eraser or pressure sensitivity. 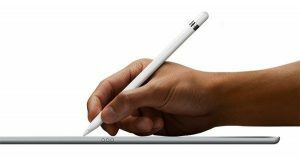 Many third party styluses may not work with the iPad Pro, so you should always check the hardware compatibility before purchasing. 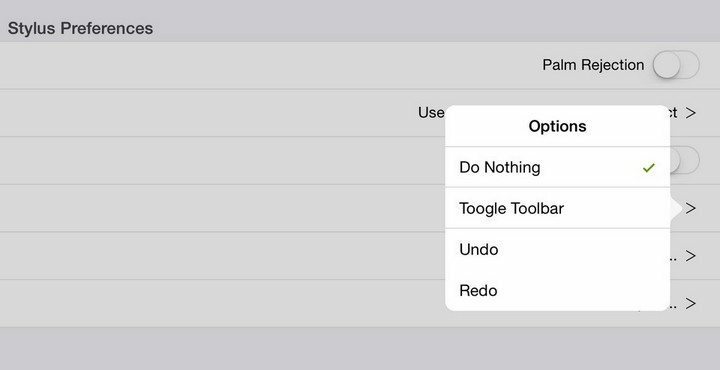 We have not removed support for any styluses that currently work in ArtRage except for original Adonit Jot Touch, which no longer works with any device running iOS7 or later. If you currently own an older model stylus, you probably don’t need a new one, but it’s best to check whether the company that made it has dropped support for it in the latest iOS updates (as that’s usually what decides whether ArtRage can still support it – if it won’t even work with the latest operating system, it doesn’t matter whether ArtRage can use it!). 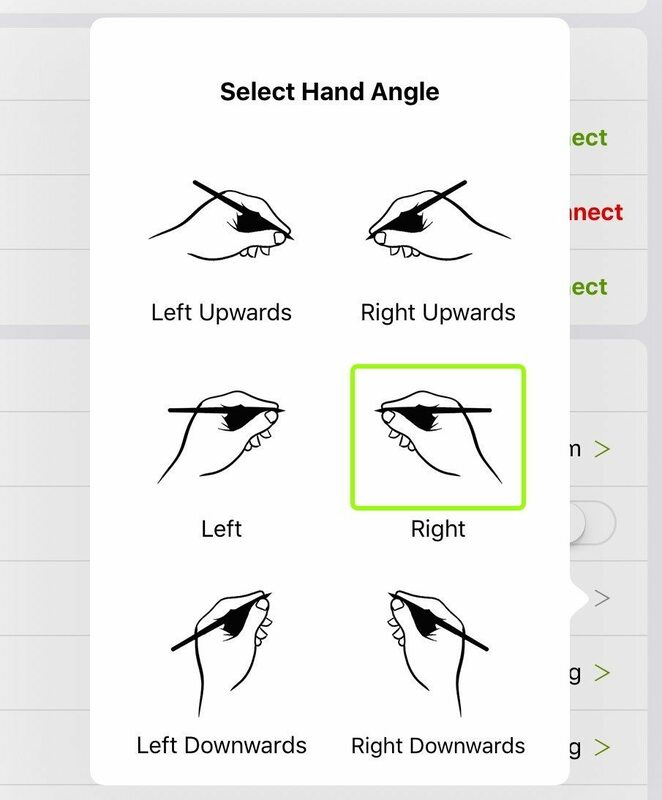 ArtRage for iOS will automatically support non-Bluetooth styluses without additional features like pressure sensitivity or palm rejection. Marks made by styluses without Bluetooth will be interpreted the same way a normal finger stroke would. This feature can be used without a stylus. 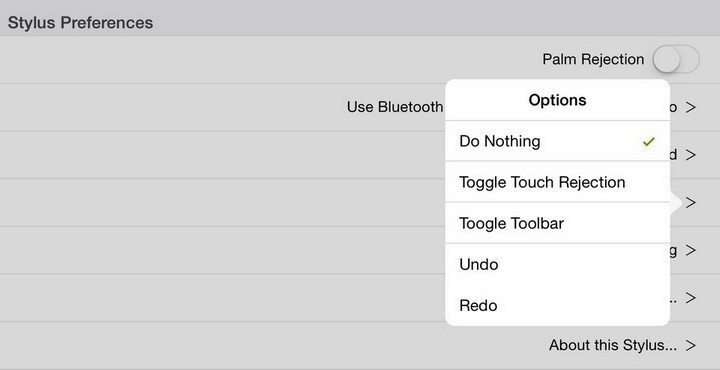 Just toggle it on or off under Menu > Preferences > Stylus Preferences. It’s complicated navigating stylus models and figuring out which ones are supported, so we’ve collected all the main iPad styluses here, so you can easily see what we recommend, and feel safe knowing your new stylus will work with ArtRage. We also discuss the different models further down this page. These are all the most recent models available when we released ArtRage for iOS 2.2. We do support some older styluses (e.g. 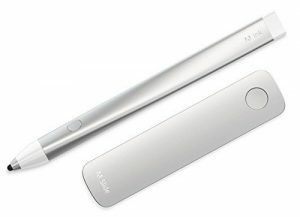 older models of the Wacom stylus), but we don’t control whether the stylus companies will continue to support and sell discontinued models, so we haven’t listed them in the store.